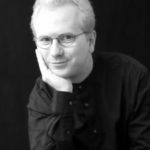 R. David Salvage is an American pianist and composer who lives in Bologna, Italy. His music has been called “elegant [and] smartly realized” (Sequenza21) and “refreshingly eclectic” (American Record Guide). He has composed for film, orchestra, chorus, and a wide variety of ensembles and has concertized both as a soloist and accompanist. 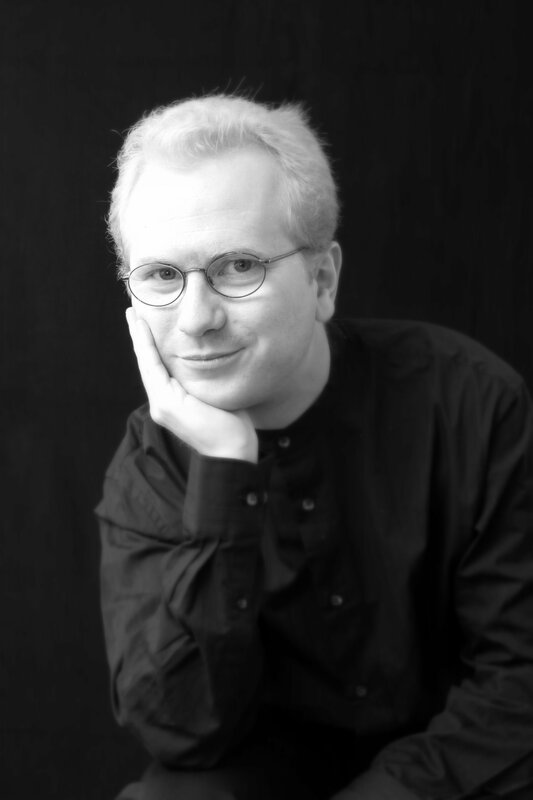 His music has won prizes from the National Foundation for the Advancement of the Arts, the Society for New Music (USA), and the Music Teachers National Association and has earned him residencies at the Atlantic Center for the Arts (Florence Program) and the Conservatoire Americain in Fontainebleau, France. He was one of the first pianists selected to participate in the prestigious Perlman Music Program in the 1990s. He has studied piano with Peter Takàcs, Miyoko Lotto, and Hung-Kuan Chen. His composition teachers include Richard Danielpour, David Lewin, and Jeff Nichols. He holds degrees from Harvard, Manhattan School of Music, and the City University of New York. Before moving abroad, he taught college in the United States for ten years. The author of Getting Back to Music: A Dialogue about Music Appreciation, he is married with two children and spends way too much time reading. Albumleaf 151: November 19, 2018 (Bologna) Homage to Kurtág Recurring throughout György Kurtág’s oeuvre is an eight-note melody which has lyrics, though to my knowledge they are never actually sung: “Flowers we are, frail flowers.” Albumleaf 151 presents a variation of this melody. Notes 1-5, 10-11, and 14 are Kurtág’s. The others are mine. Albumleaf 150: November 15, 2018 (Bologna) Colin sings of Dido’s death. Albumleaf 148: October 18, 2018 (Bologna) For reference. Albumleaf 147: October 15, 2018 (Bologna) Alas, Cuddie, your gift for poetry, given by God, we do not reward. Perhaps you should turn to singing songs of war? Albumleaf 144: September 20, 2018 (Bologna) Diggon Dauie travels to a far-off land in search of fortune, but finds instead a den of treachery and sin and loses all his sheep.